An encoder is a critical element of any live stream. First, live streaming encoding software or hardware tool takes information from your camera. Then, the encoder converts that information into a compatible form that for embedding and streaming. Finally, many broadcasters use a professional streaming host like DaCast to embed and stream live video to viewers. 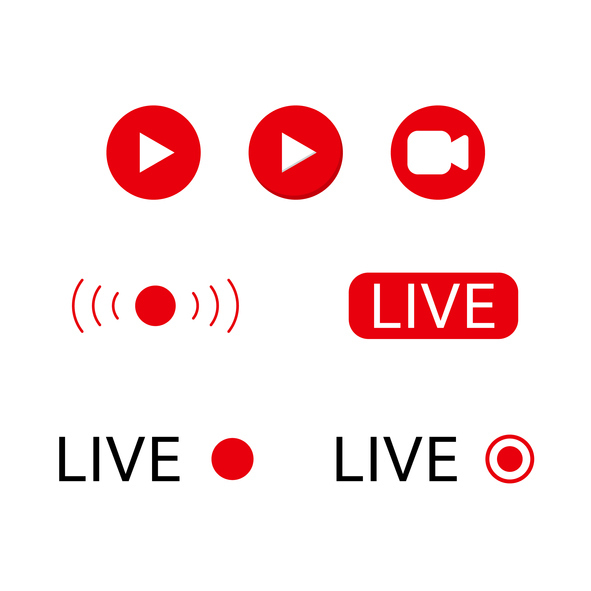 This article will focus on live streaming encoding software functionality and options. 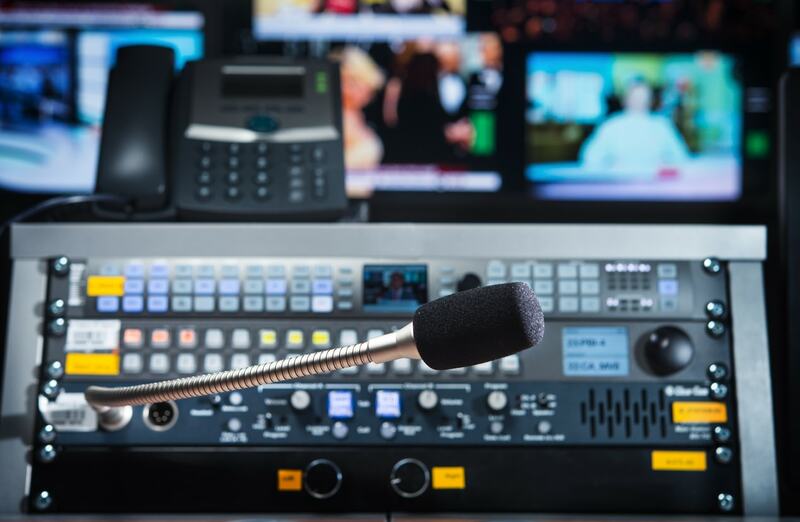 Specifically, we’ll consider Wirecast encoders, as well as a few alternatives. These include live streaming encoding software from vMix and OBS Studio, as well as hardware encoders from Teradek and Videon. Of course, we know there are a wide variety of encoders on the market. And options are a great thing for broadcasters. 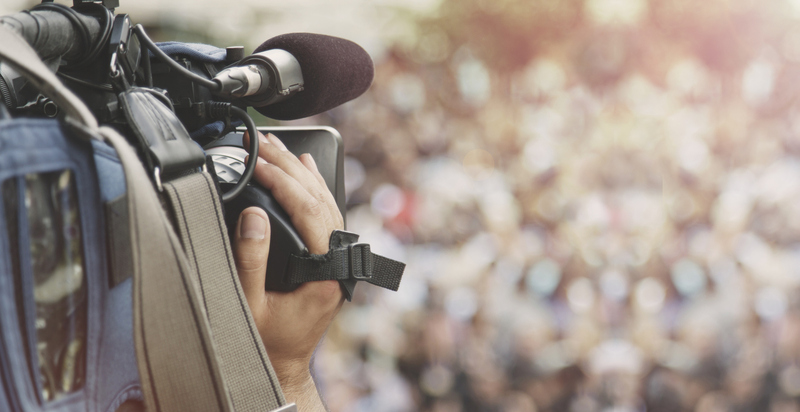 Ideally, you can find live streaming encoding software to match your budget, your feature needs, and your platform. However, we also know it can be daunting to narrow down the options. 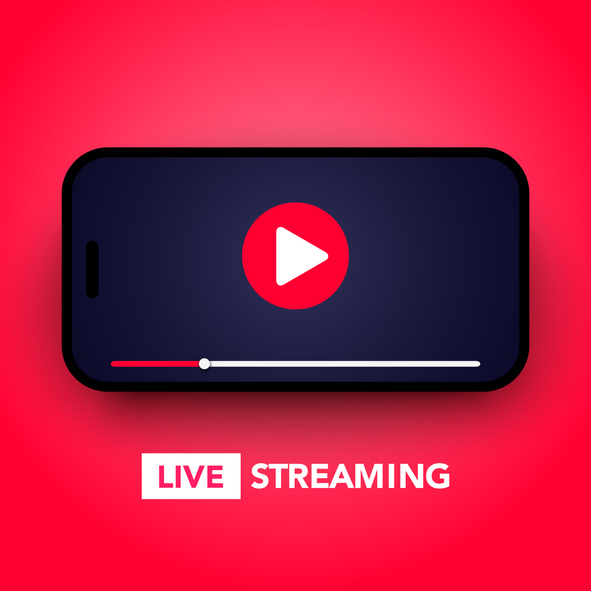 This article will help you to assess popular live streaming encoding software and hardware before making the right decision for you. The first platform we’ll examine here is Wirecast, produced by the company Telestream. Telestream released Wirecast 9 in early 2018. Wirecast 8 had added an in-app video-chat feature, 8-track audio mixing, performance improvements, and support for NDI IP-based workflows. Wirecast 9 is available as a free upgrade for anyone with Wirecast 8, or as a paid upgrade to older versions. It includes improved rendering and UI performance, a redesigned user interface, and a faster way to stream to Facebook. Like the other live streaming encoding software and hardware encoders mentioned in this article, Wirecast is RTMP compatible. This means it is also compatible with most OVPs (Online Video Platform). You can install Wirecast on Mac and Windows computers. A free trial is available, but the full version of the software, Wirecast Studio, costs $695. Wirecast Pro, the upgraded version, adds additional features (scoreboards, ISO source recording, instant replay, etc.) for $995. Mix multiple sources, including cameras, microphones, graphics, etc. Wirecast is a great product that many DaCast streamers use to host successful live streams. 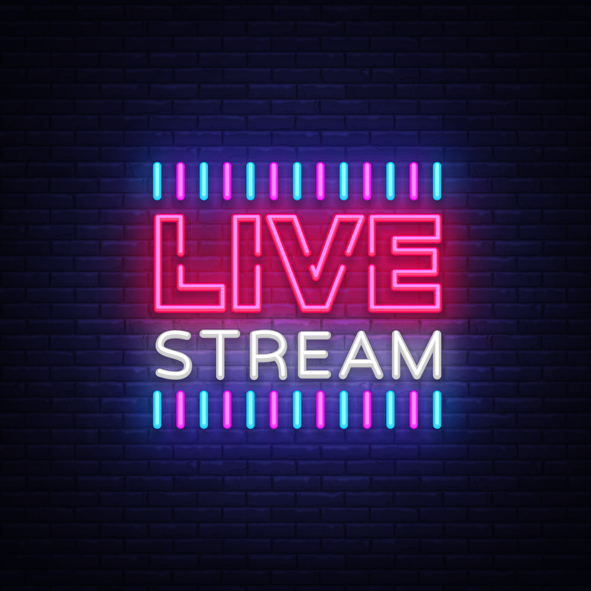 Let’s look now at a few alternatives, however, to provide an overview of available live streaming encoding software that may better meet your streaming needs. One highly capable Wirecast alternative is vMix. Available for Windows PCs only, vMix provides similar streaming features to Wirecast. For example, vMix supports video sources up to 4K resolution as well as NDI sources. Other sources include video files, DVDs, PowerPoint presentations, and more. vMix outputs RTMP video for compatibility with most Online Video Platforms like DaCast. It also supports recording, both locally and via output to professional-grade decks. Like Wirecast, vMix includes a video call feature for “talk show” style streams. Both include a titling tool for adding graphics, an audio mixer, and more. vMix also offers a “Social” plugin for pulling content from Facebook, Instagram, and Twitter into your live streams. Licenses do not expire, and they include free updates for one year after the purchase. Let’s now take a look at a free vMix and Wirecast alternative. OBS Studio is a community-developed, open-source live streaming encoding software application. It’s supported on Mac, Windows, and Linux. This functional versatility can be a big advantage over vMix and Wirecast. Like both of those apps, OBS Studio streams via RTMP to the OVP of your choice. OBS Studio supports multiple camera and audio sources, as well as video, audio, and graphics files. It also includes a mixer, video sources, and support for profiles to quickly save and load a particular streaming setup. For beginning streamers, OBS Studio is a great choice for learning the ropes. DaCast has also developed a customized version of OBS Studio that makes it easy to connect. To access this version, log in to your DaCast account and click the “Encoder Setup” tab. You’ll find a download link there. Con: Does NOT support streaming in multiple bitrates. One free alternative that does support multiple bitrates is Flash Media Live Encoder (FMLE) from Adobe. However, this live streaming encoding software was recently discontinued. Thus far, we’ve focused on live streaming encoding software. There is another way to go: hardware encoders. As the name implies, these are single-purpose devices dedicated to encoding media streams. Hardware encoders come in a variety of shapes and sizes. The smallest mount directly on cameras. These devices allow mobile live streaming by connecting to Wi-Fi and cell networks. The most robust of these models allow you to “bond” multiple cell networks together. This helps to create a more robust internet speed in even congested or remote areas. You can mount larger hardware encoders on racks in broadcast studios. These units are extremely fast and reliable, with a professional-grade price to match. Let’s look in-depth at a few different hardware encoder options, all alternatives to the live streaming encoding software discussed above. Teradek corporation is a longtime supplier of premium audio-visual equipment. Their lineup includes a number of hardware encoders that we’ve profiled before. Most popular are Cube and VidiU live stream encoders. The VidiU ($699) and VidiU Pro ($999) encoders are camera-mounted units designed for mobile live streaming from a single camera. These devices both feature HDMI camera inputs and a built-in battery. They stream in up to 1080p full HD resolution, delivering streams via RTMP. The VidiU battery lasts one hour, while the Pro lasts two hours. The Pro also includes an SD card slot for internal recording. The Cube series of encoders takes the Vidiu encoder functionality to the next level. In addition to supporting cellular bonding, the Cube series supports the SDI inputs used on professional video cameras. In fact, the latest Cube 755 encoder ($2,990) offers even more functionality. It supports the H.265 standard for extra video compression at bit rates up to 30 Megabits per second. That’s full-on broadcast quality from a mobile encoder over cellular networks! Note: Teradek is also the creator of the very cool Live:Air suite, which allows you to produce full HD, multi-camera live streams using only an iPad or iPhone! Videon is an audiovisual services company based in the state of Pennsylvania. They offer a wide range of products and services, which includes a number of hardware encoders. Encoders by Videon have a great direct integration with DaCast via our API. 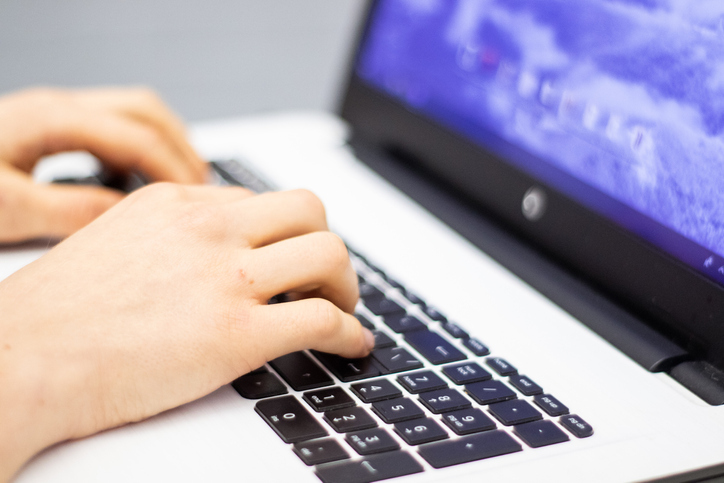 This makes setting up their encoders incredibly easy when you’re using the DaCast online video platform! Their offerings include the Sonora HD. This consumer-grade encoder accepts HDMI source. It also delivers highly reliable live streams at up to 1080p full HD resolution and 60 frames per second. The Greylock HD is similar, but it accepts SDI inputs in addition to HDMI. Videon is also developing their Shavano series of 4K encoders. They plan to optimize these encoders to use either h.264 or the next-generation HEVC/h.265 codec. As you can see, there are a lot of encoders available. As we mention in the intro, that’s a great thing! It means that each broadcaster can choose a live streaming encoding software or hardware offering to meet their unique needs. The live streaming encoding software and hardware covered here are tried-and-true products. Diverse DaCast broadcasters have had great success with all of these products. That’s why we’re happy to recommend them here. Of course, the decision is ultimately up to you. With that in mind, we believe that community-driven knowledge is essential to facilitate effective streaming. So we’d like to hear from you, too! Which encoder(s) have you used? Did they meet your expectations and function effectively? What would you recommend to a new broadcaster, and why? We also welcome questions in the comment section, below, and we will get back to you. For regular tips and exclusive offers for live streaming, feel free to join our LinkedIn group.